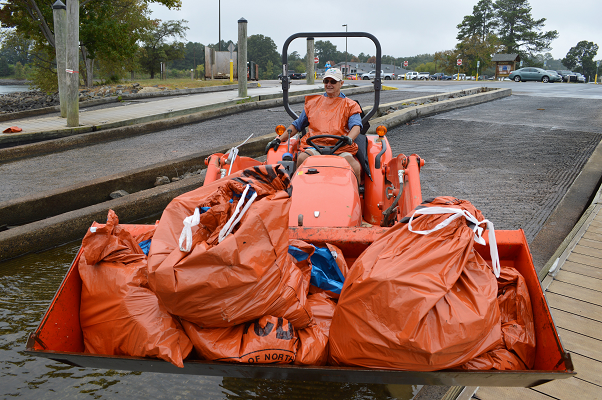 A cloudy Saturday morning with bouts of rain couldn’t stop 654 volunteers from banding together in an effort to clean up Lake Wylie. 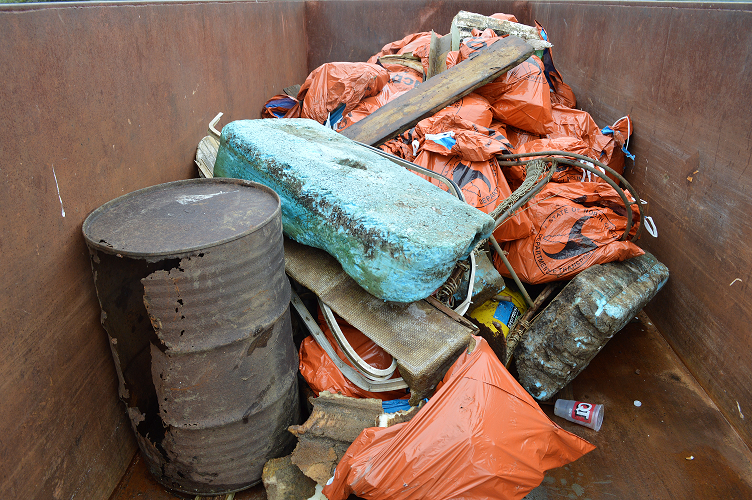 From more than a dozen different launch sites, volunteers collected a total of 29,200 pounds (14.6 tons) of trash! 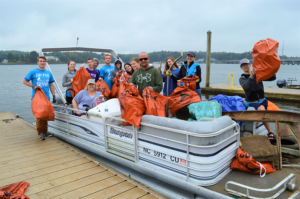 This year was the 15th year of Lake Wylie Riversweep sponsored by the Catawba Riverkeeper Foundation, the Lake Wylie Marine Commission, Lake Wylie Covekeepers, and T-Bone’s on the Lake. Many local businesses and CRF members also offered their financial support for the event. Thank you sponsors! 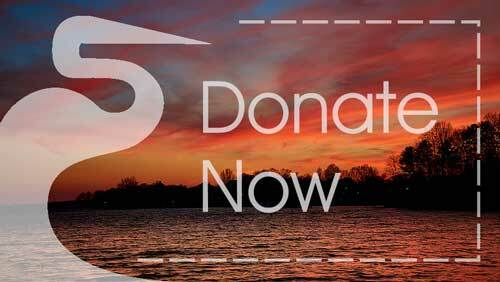 Thank you to all of the volunteers, Boat Captains, and Site Captains who worked hard to make Lake Wylie better. 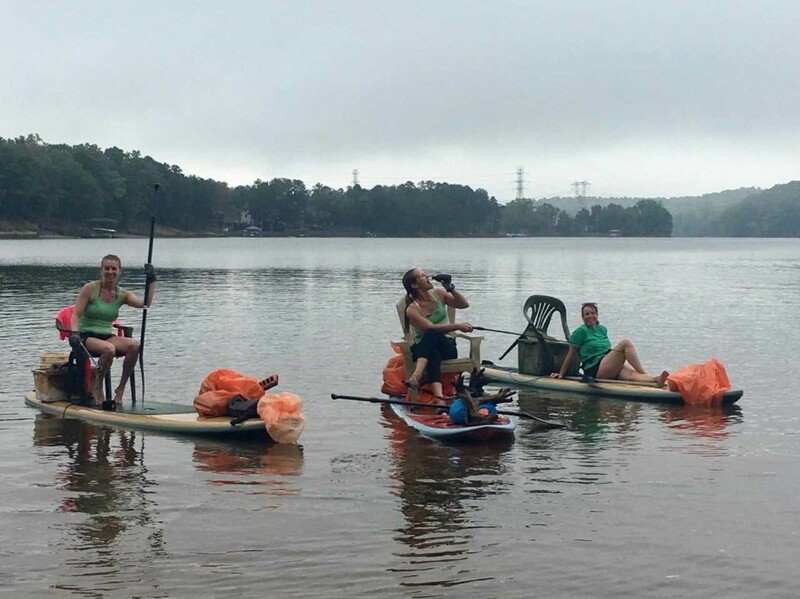 Special thanks goes to the Lake Wylie Riversweep Planning Committee for organizing yet another sweeping success. 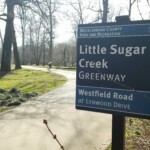 Want to share your pictures? 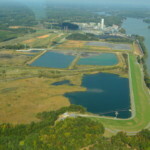 Email them to crf@catawbariverkeeper.org.